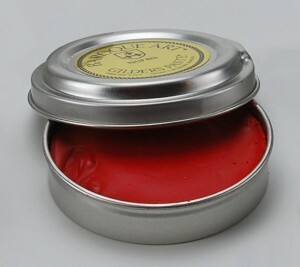 New Gilders Paste colors have arrived at Cool Tools just in time to brighten up your spring jewelry designs. Our new selection of Gilders Paste features vibrant colors from Tulip Red & Sandalwood to Celtic Bronze & Rich Gold. 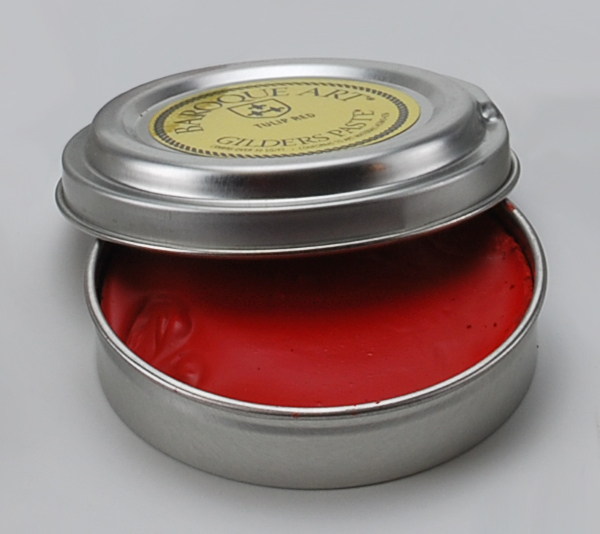 Gilders Paste is a non-fading metallic gilding and coloring medium for metals and other surfaces. Create beautiful color effects on any type of metal and many other surfaces. 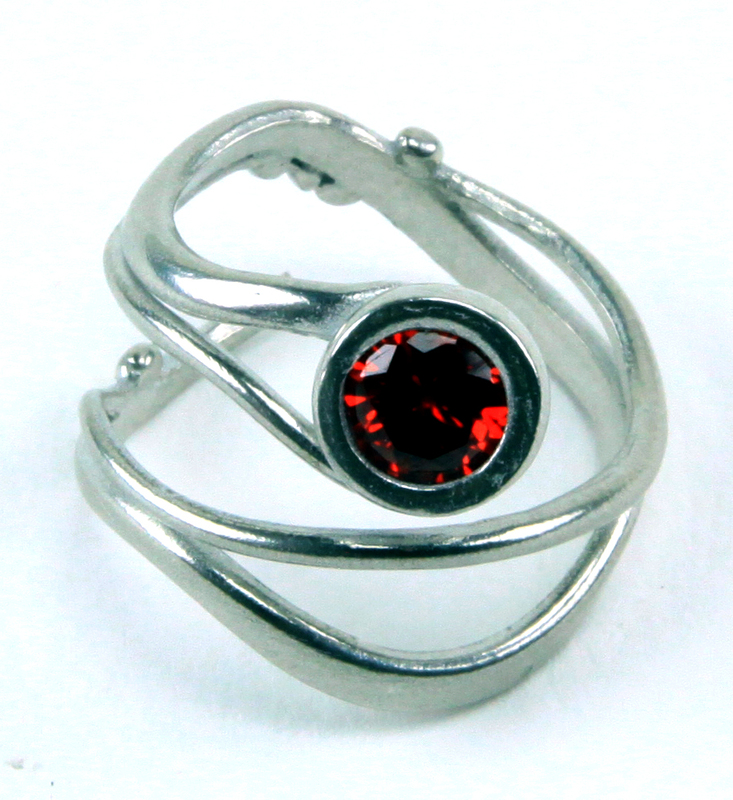 Embellish silver, bronze, and copper clays. Add color to metal stampings, castings, and fabrications in steel, copper, brass, bronze, aluminum and other metals. Gilders Paste works beautifully with brass stampings, filigree, metal castings, ceramics, wood, etched glass, polymer clay, resin and more. Check out our quick tips below for using Gilders Paste! 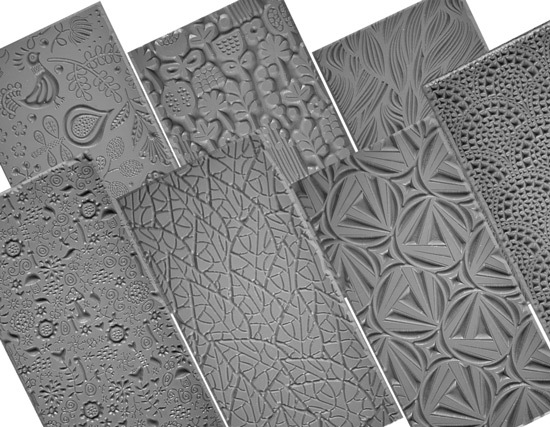 Metal surface should be abraded for good adhesion. Thin with mineral spirits to create a wash, paint or stain. Apply with a sponge, paint brush, clay shaper, cloth, stencil brushes, rubber stamps cotton swabs, or fingers. Apply in coats of different colors to create exciting textures and effects. Colors can be blended for more design options. Buff base coat immediately after application with a dry cloth or one slightly damp with mineral spirits to remove Gilders Paste from the high spots, but remaining in the recesses. After 12 hours of drying, lightly buff metallic colors to produce a gilded finish. Drying time varies depending on materials, thickness of application and substrate, approximately 30 – 60 minutes to the touch on dry, low porosity, debris free surfaces. Can be sealed with clear lacquer, varnish, or urethane, Sealing is optional. Shop our expanded selection of Gilders Paste featuring 28 striking colors to brighten up your designs today. Be sure to watch our Gilder Paste videos in our Tool Demos category. Shop our expanded selection of Gilders Paste featuring 28 striking colors to brighten up your designs today.